Hello Lake of Bays! 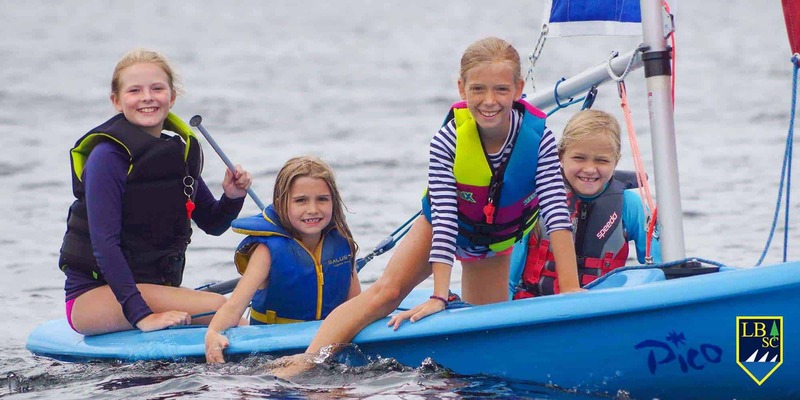 We’re looking forward to an exciting 2019 sailing season — a summer full of fun Junior Programs for kids and social events for the whole family. 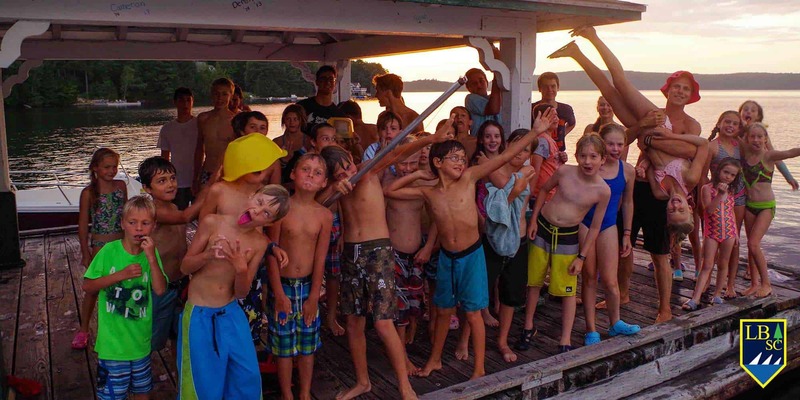 Meet new friends on Lake of Bays. Hope to see you soon! Yes, summer on Lake of Bays is just around the corner. Soon we'll be calling for volunteers to pull the boats out of storage and we'll be saying "Cheers to Summer!" at our first club party. 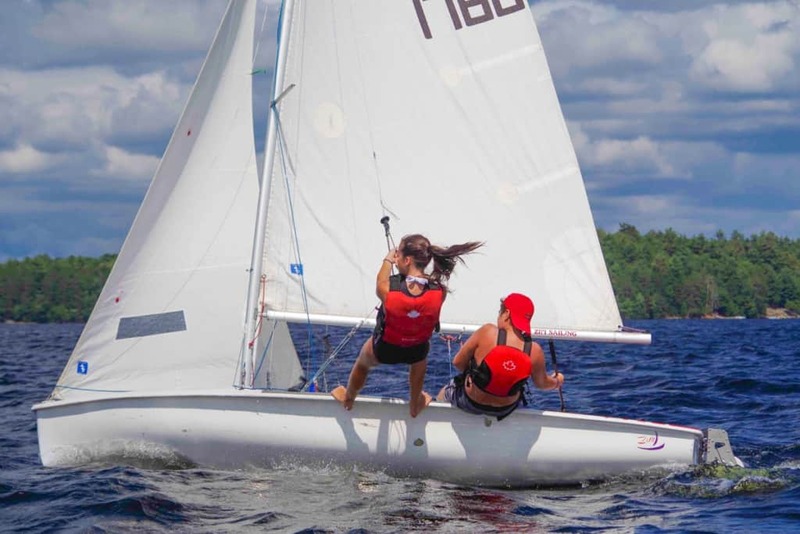 REMINDER: You are warmly invited to attend Lake of Bays Sailing Club's Annual General Meeting tonight, Wednesday, January 23rd, 2019 at 7 pm. Gilday residence, 182 Rosedale Heights Drive, Toronto, Ontario. All members are encouraged to attend. This is a wonderful opportunity to meet your Board of Directors, share a cocktail with other members, ask questions, and make suggestions. To view LBSC's Unaudited Financial Statement 2018, please see the Financial section in About Us on our website. 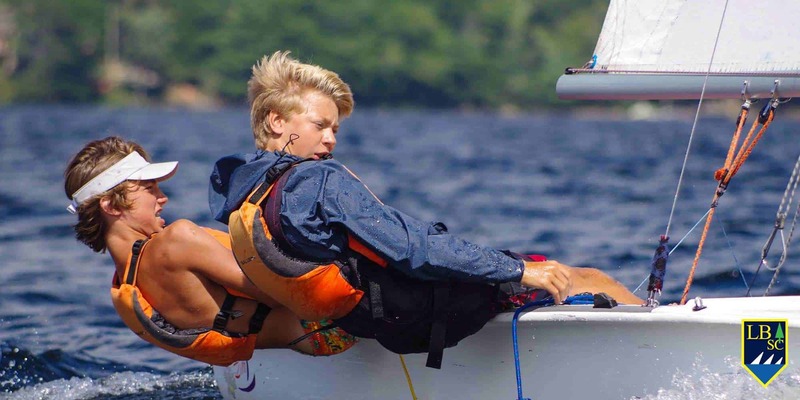 We are calling for applications for 2019 Junior Sailing Instructors, which are to be comprised of a current resume, and a detailed cover letter. Why you are the best candidate for Head Instructor or Instructor. We encourage all candidates to take advantage of the Christmas/Holiday break to get your resume and qualifications sorted out while you are away from school work! 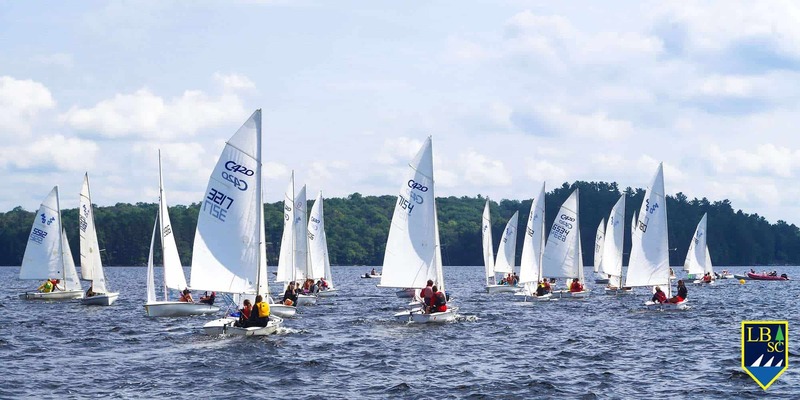 You are warmly invited to attend Lake of Bays Sailing Club's Annual General Meeting, Wednesday, January 23rd, 2019 at 7 pm. Gilday residence, 182 Rosedale Heights Drive, Toronto, Ontario. The Township of Lake of Bays has declared that the revised planning proposal for Langmaid's Island is complete. On Tuesday November 20 at 10:30 a.m. the Township Council (Planning Matters) will be meeting to receive staff recommendations and to discuss and possibly vote on, the revised planning proposal and Official Plan Amendment. This meeting is open to the public and we encourage interested residents to attend. The Lake of Bays Association and the Lake of Bays Heritage Foundation are collaborating in reviewing and commenting on this proposal with our planner and lawyer. Copyright © 2017–2019 Lake of Bays Sailing Club All Rights Reserved.